You guys, can you believe summer is so close? 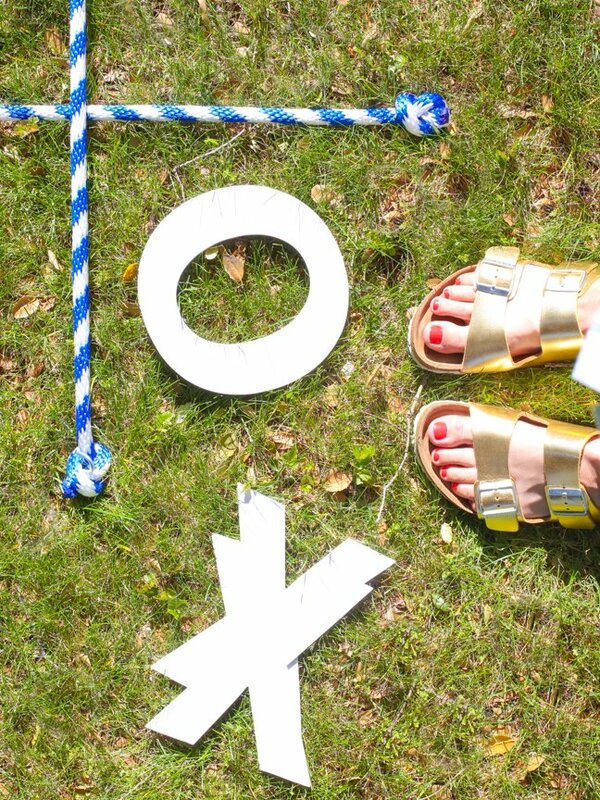 We are already prepping our space to spend hours outdoors. 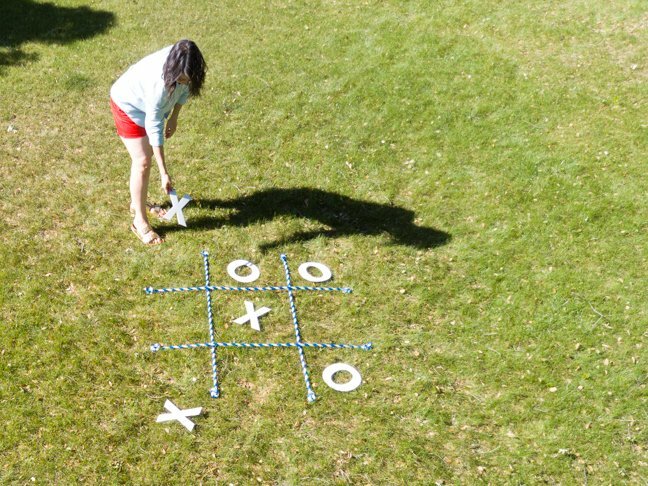 We have an arsenal of backyard games that we love to play when we have people over, but we were lacking a game for the kiddos. 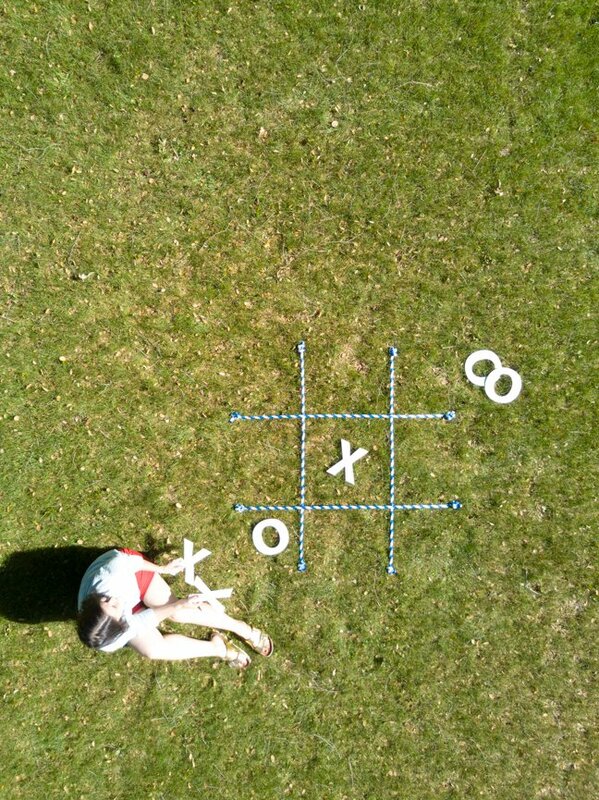 So we put together this giant tic tac toe game, perfect for kids and grownups alike. It’s super simple to make (so easy the kids can help you!) and lots of fun to play. You can gather your materials and make the game in less than an hour, which will leave you plenty of time for summertime fun. 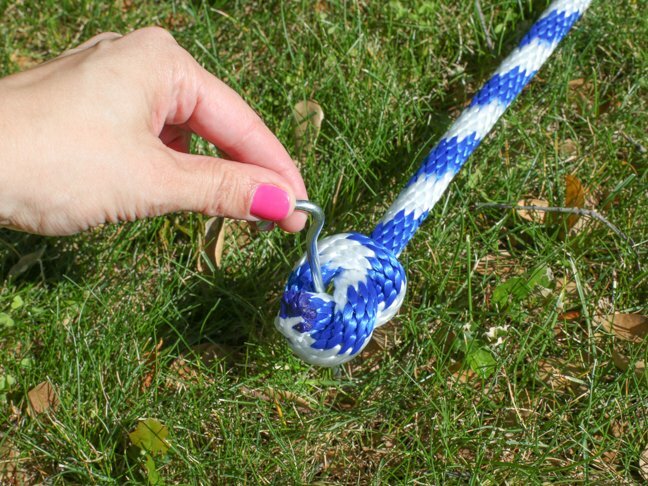 Step 1: Cut your rope into 4 equal sections. 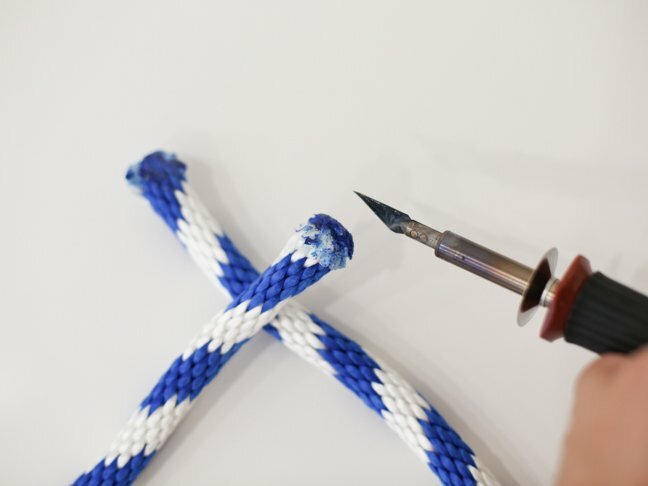 We used a hot knife, which melts the end of the rope as you cut to avoid fraying. 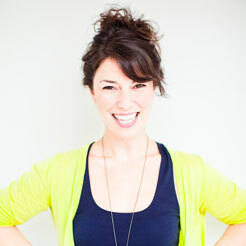 Alternatively, you can cut with scissors and lightly melt the ends with a lighter to stop the fray. This part is obviously best done by an adult. 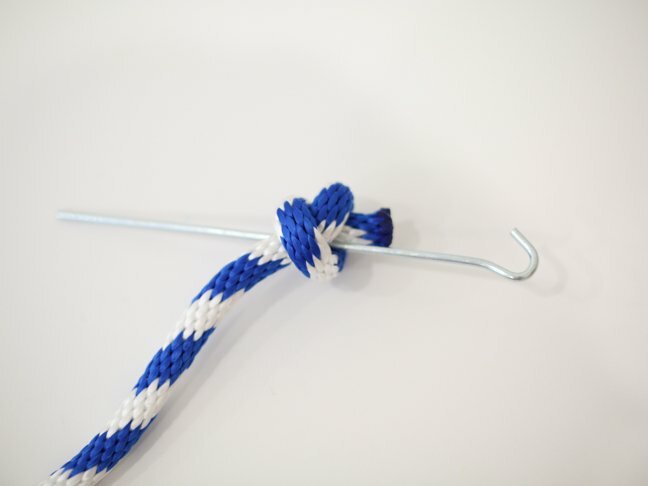 Step 2: Tie a knot on both ends of all four sections of rope. Step 3: Insert a metal stake through each knot. 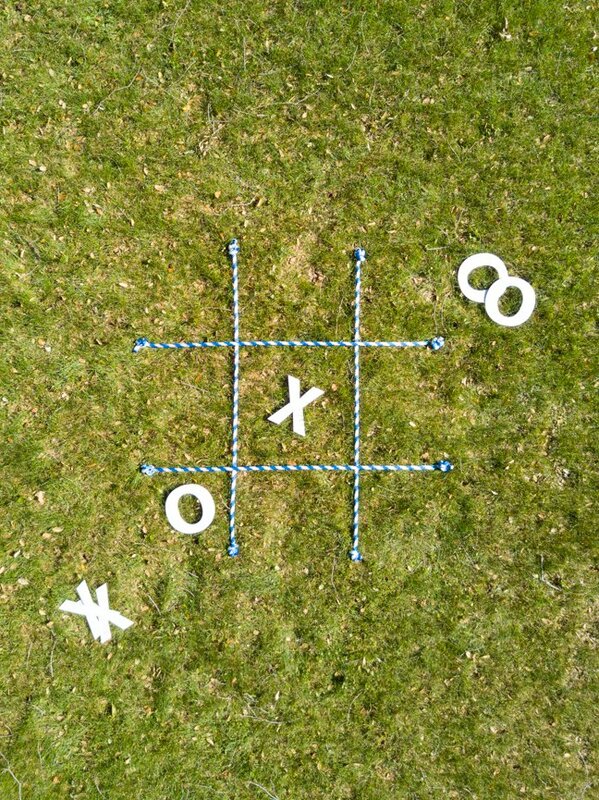 Step 4: Push the stakes into your lawn, stretching the rope between them to create the lines of a tic tac toe board. Step 5: Play! 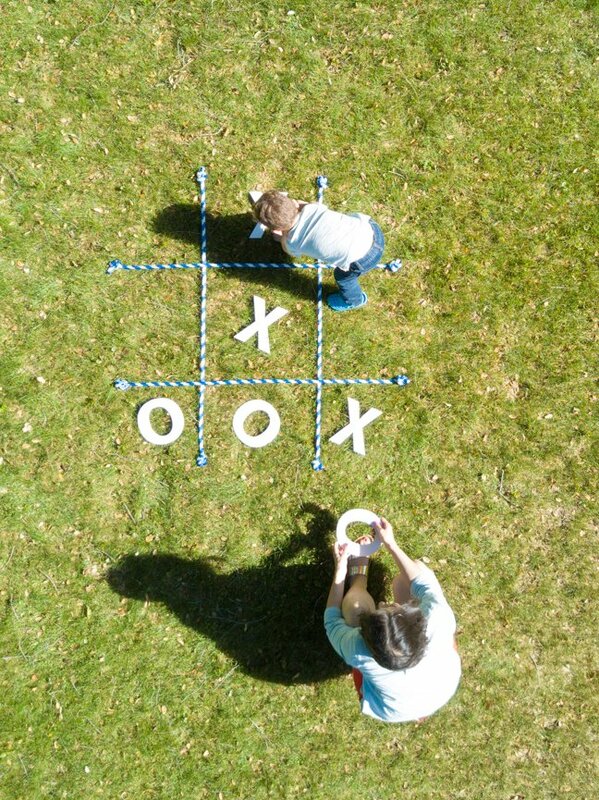 Use the oversized letters as game pieces and start your tic tac toe tournament!